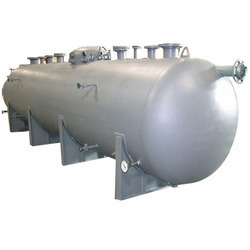 Prominent & Leading Manufacturer from Pune, we offer oil storage tank, stainless steel storage tank, low pressure storage tank, ms storage tank, ss air receiver and without hole air receiver. 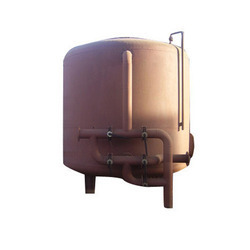 To meet the diverse requirements of clients, we are offering a wide and superior range of Oil Storage Tank. 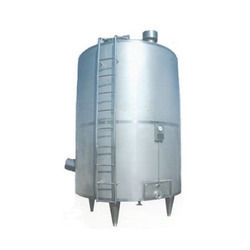 A huge range of Stainless Steel Storage Tank is offered by us to clients. 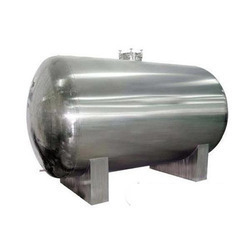 This Stainless Steel Storage Tank is available in various sizes and extensively used in various suitable applications. 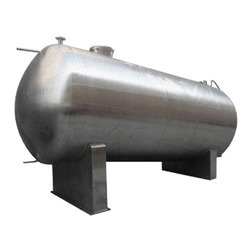 We are engaged in manufacturing wide range of Low Pressure Storage Tank to our respected clients. 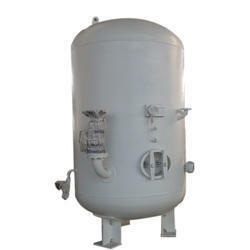 We offer MS Storage Tank to our clients. We offer SS Air Receiver to our clients. 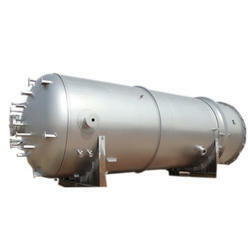 We offer Without Hole Air Receiver to our clients. We offer MS Vessel to our clients. We offer Air Vessel to our clients. 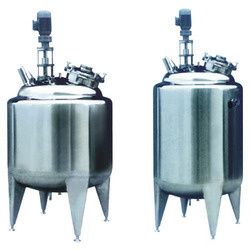 We offer Inspection Hole Air Receiver to our clients. 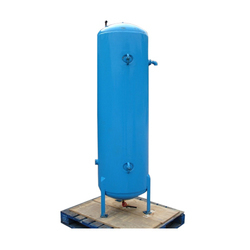 We offer Manhole Air Receiver to our clients. 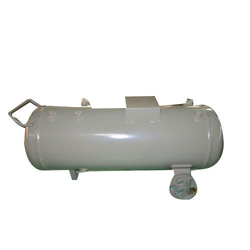 We offer Vacuum Air Receiver to our clients. 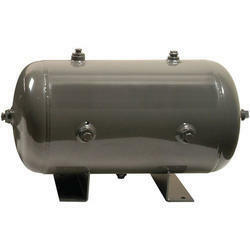 Looking for Air Receiver and Storage Tanks ?